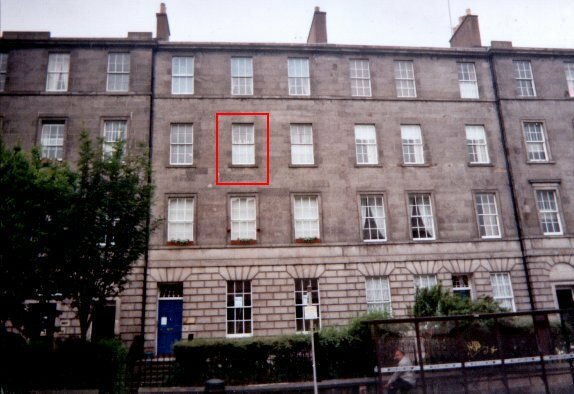 Chess Edinburgh - Chandler Cornered - The Da Vinci Code.... Cracked! The Da Vinci Code.... Cracked! That is the opening sentence in The Da Vinci Code by Dan Brown. I looked at the sentence again. Langdon has the letter 'n' twice. Brown has it once. Three 'Ns'. What does the above cross and 3 'Ns' have in common. I pick up my guitar and play my favourite piece of music. 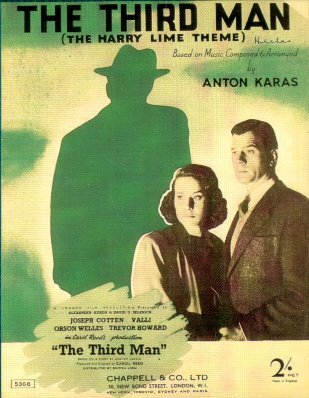 The third man - the number 3 again. The three 3 'Ns'. 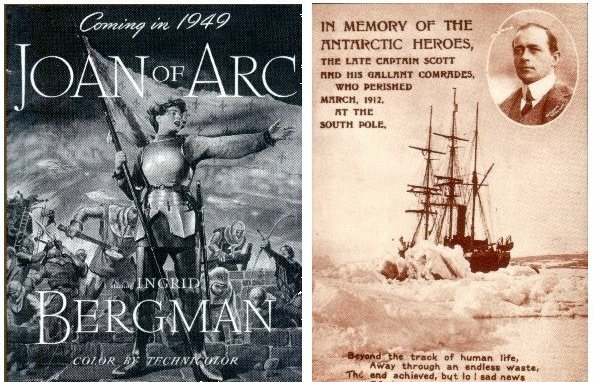 the explorer who died in 1912 trying to reach the South Pole. it would never be discovered. Arc has three letters. A Captain's rank has three shoulder pips. There is that number three again. 1912... 12 divided by 4 is 3. Then I recall where I saw that cross before. 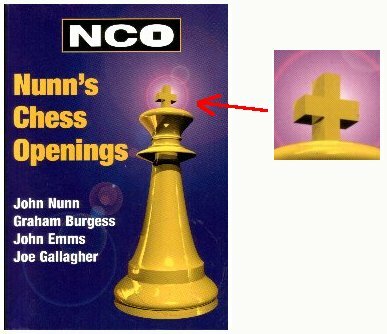 Nunn's Chess Openings. NUNN has three 'Ns'. You can clearly see the same cross. It is the same cross! I checked the Oxford Companion. 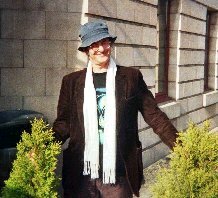 John Dennis Martin Nunn. 'Ns' Everywhere. I was on the correct trail. John Nunn does not have Anthony as a middle name. So I went to the ruin of St. Anthony's Chapel in Edinburgh. I could see the whole of Edinburgh. I drew a direct line on a map and walked 2744 paces west. (2744 = 14 * 14 * 14) N is the 14th letter of the alphabet. I stopped outside this house. At first I could see nothing untoward. windows there were Chess pieces on disply. Chess pieces. 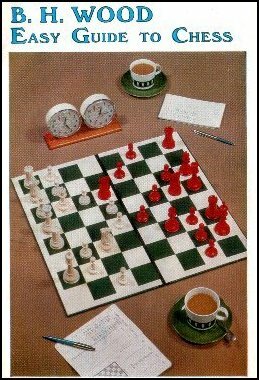 John Nunn's book is about Chess. I studied the following chess advert. I then recreated it as best I could. Somehow I was not creating the exact replica of the advert. 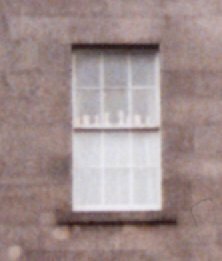 solve the riddle of the 3 'Ns'. A year. Of course. One Year. Page 365 is meant to be about The Queen's Gambit. But see, I've marked the moves e4 e5, Nf3 Nc6, Bb5 Nf6. 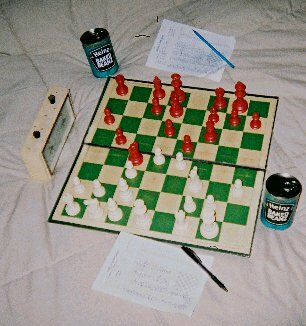 (note the three Knight moves - the 3 'Ns'). The Queens Gambit is really the Ruy Lopez!! Suddenly my hands turned into bushes. Damn.